We're pleased to finally be able to announce that the Nano Membrane Toilet will be exhibited at the Reinvent the Toilet Fair in India next week. We've been busy preparing for the Fair for the last 6 months (see photos below) and are really looking forward to sharing our prototypes, research findings and business ideas with the other Reinvent the Toilet teams and exploring potential collaborations. The membranes allow human waste to be dewatered so that thermal processing is viable. The flush provides a visual and odour barrier without adding any more water to the waste. The human power generator can provide energy to any system. We're also looking forward to receiving feedback from other experts in sanitation who will be attending the Fair and meeting with Indian stakeholders. From the Cranfield team in attendance will be Alison Parker, Ewan McAdam, Ben Martin, Leon Williams, Ross Tierney, Sean Tyrrel and Athanasios Kolios. This is the works-like prototype being carefully packed into its crate. 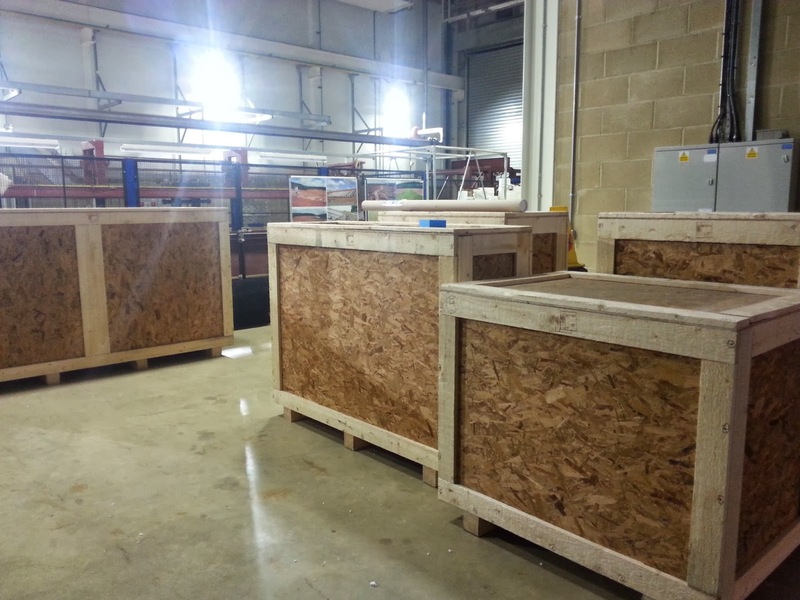 Here are the crates being loaded onto the lorry for the first stage of their journey by sea to India. 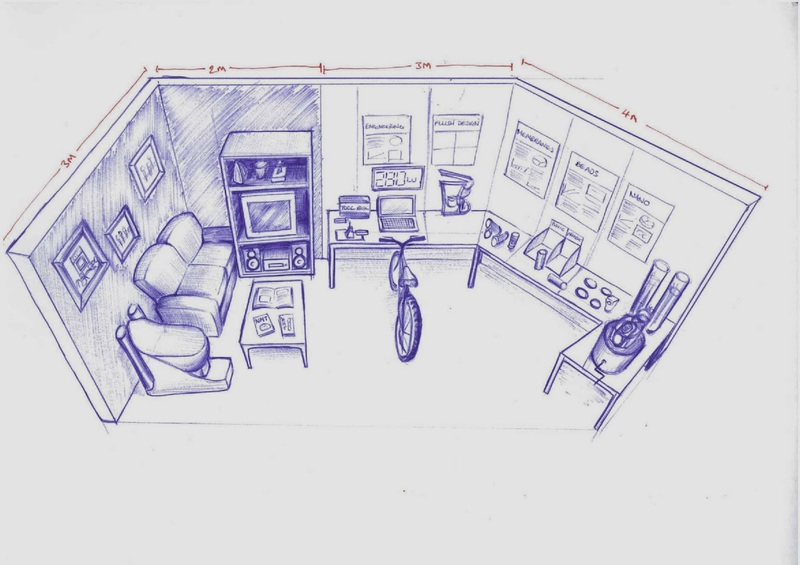 This is our vision of how our stall will look. Keep your eye on this blog next week for our updates from the Fair!